Russian President Vladmir Putin flatly denied any allegations of Russia being involved in hacking, per AP. This comes just one day after Hillary Clinton cited Russian hacking as one of the reasons for her election loss during a conversation at the 2017 Code Conference. 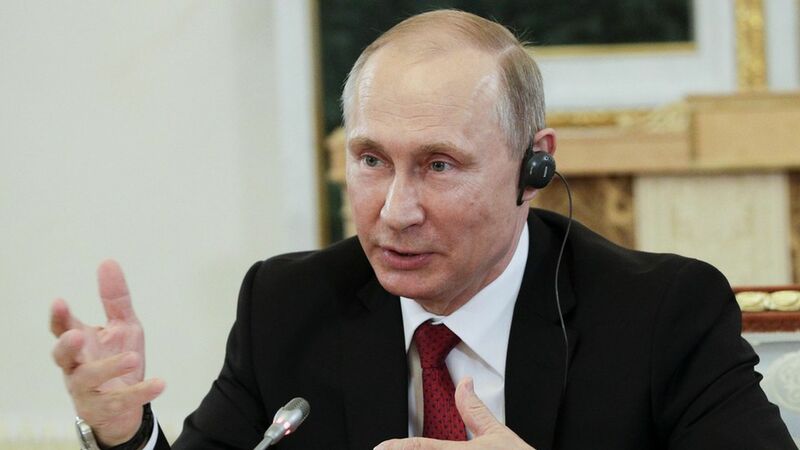 "We don't engage in that at the state level," Putin said in reference to hacking while speaking with senior editors from various international news organizations. He added that "no hackers can influence election campaigns in any country of Europe, Asia or America." "They concluded with high confidence that the Russians ran an extensive information war campaign against my campaign, to influence voters in the election. They did it through paid advertising we think, they did it through false news sites, they did it through these thousand agents, they did it through machine learning, which you know, kept spewing out this stuff over and over again. The algorithms that they developed. So that was the conclusion. And I think it's fair to ask, how did that actually influence the campaign? And how did they know what messages to deliver?"